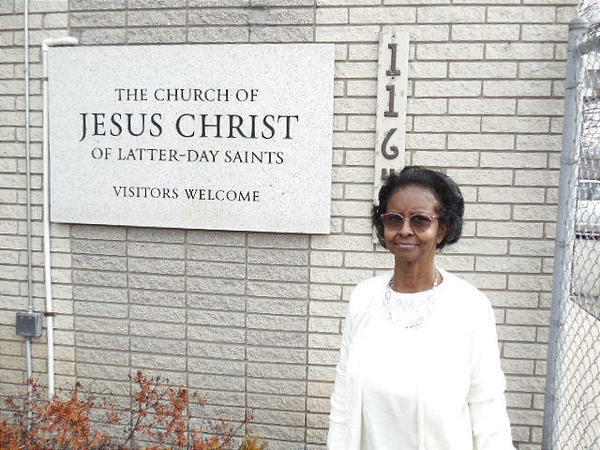 What first attracted Danita Rouzer to The Church of Jesus Christ of Latter-day Saints was the neatness. "I like cleanliness," she said during a phone interview from her home in the Grand River area of Detroit. "I'm attracted to cleanliness." In the inner city area in which she lives, cleanliness can be hard to come by. All around her are boarded up homes, and houses and apartment buildings that have been vandalized, covered with graffiti or burned to the ground by who-knows-who for who-knows-why.